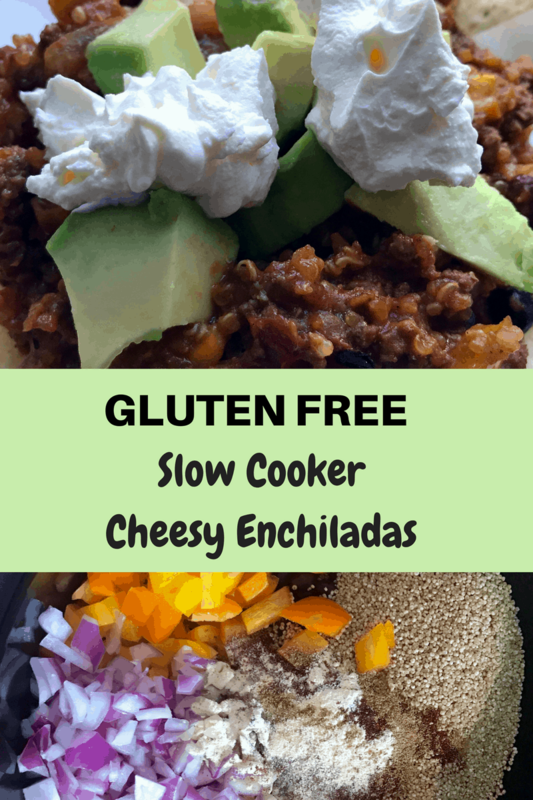 These easy to make Gluten Free Slow Cooker Cheesy Enchiladas will become a family favorite! They’re the perfect addition to your Taco Tuesday recipe lineup! Or any day recipe lineup, because lets be real, it doesn’t have to be Tuesday for me to enjoy a delicious meal like this! *I use Frontera packets and need 2. Sometimes I mix and match, using the red enchilada sauce and a taco seasoning one. Cook the beef/turkey until brown. Drain. Add all the ingredients into the crockpot except the cheese and optional garnishes. Cook on high for about 3 hours, stirring occasionally. You want to watch for the liquid to be absorbed. 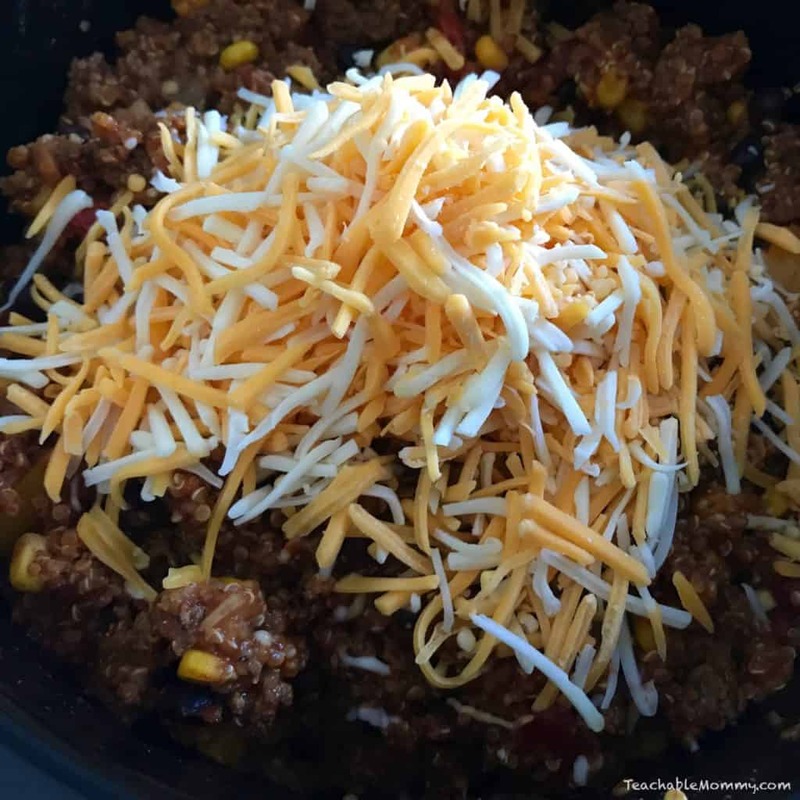 Once the water is almost completely absorbed, turn off the slow cooker and add in the shredded cheese, stirring to get the cheesy goodness all throughout the pot. Serve by itself or on top of chips. I love these gluten free hint of lime chips from Late July. What is your favorite Taco Tuesday recipe? The Ozeri Green Earth Pan is Recipe Perfect! 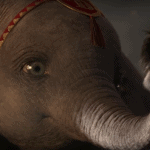 Previous Post: « Coco and Olaf’s Frozen Adventure! These look fun and easy to make. Great for an outdoor picnic or sitting on the patio. I like to spend as much time as I can outdoors in the warm weather. These look so yummy! I absolutely love enchiladas and they are my “go to” item to order when we go out for Mexican food. yum! I love enchilladas! This sounds so good. 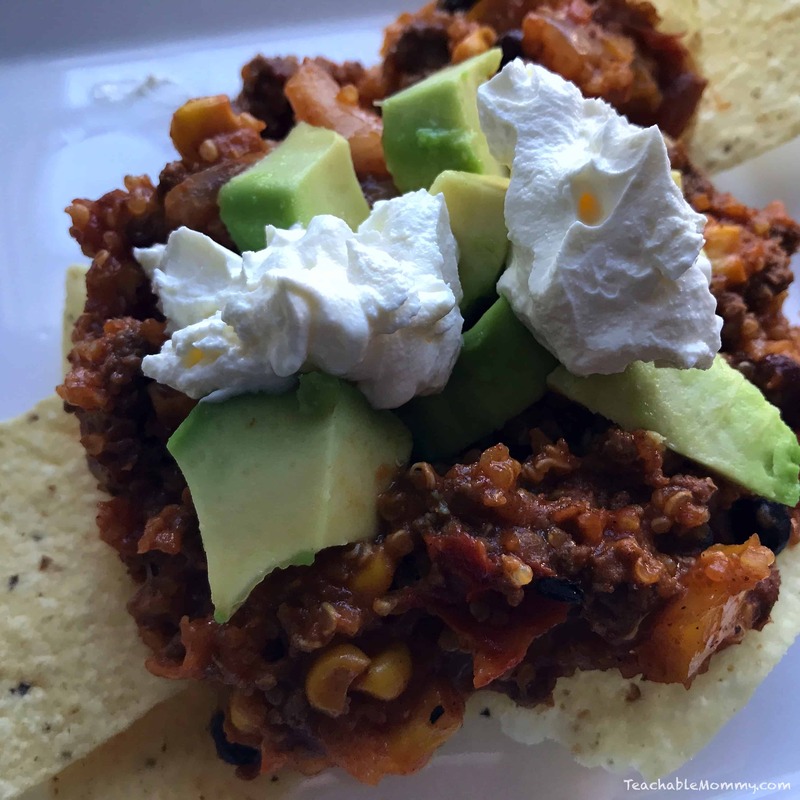 Our family loves a flavorful Mexican meal and I love using the crock pot during hot weather. We’ll definitely be trying this recipe with the ground turkey! Perfect! I had no idea what I was going to make for dinner tomorrow and this will do just nicely! I am obsessed with Taco Tuesday! I would love to have a plate full of these enchiladas right now. I have never made enchiladas in my slow cooker! These look delicious! Oh, this will make so many people happy. Cheesy enchiladas are delicious, in general, and these look great. How lucky that they’re also gluten-free! 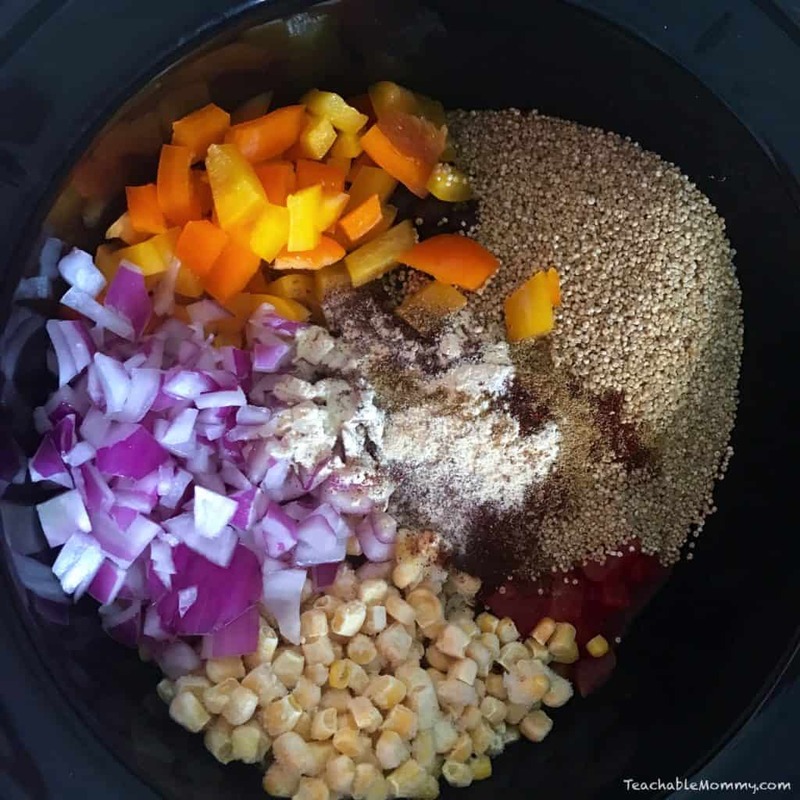 We are always looking for great slow cooker recipes! I love that these are both gluten free and an easy meal to cook! Although I don’t eat beef, these Cheesy Enchiladas looking nice. All the yums! Saving this for our next Taco Tuesday! During the summer we usually go a simpler route because I hate turning on my gas stove in this heat. However, the slow cooker is a life saver! YES! Oh wow, I want to make these! I like making things in the slow cooker, the evenings can get hectic but knowing there is a yummy dinner cooking while I am busy doing other things with my kids is so nice.